When we start a new design project at Goose Design, there are steps of the graphic design process to follow that will help us to achieve the best results. Before we can start a project for a new or existing client we need to know what the client needs. Gathering information such as who is the target audience? What is the message the business wants to portray? What are the clients likes and dislikes? Colour preference etc, for these purposes we ask the client to complete a project brief. From the information in the project brief, there is an intense time for research and brainstorming ideas. This involves gathering images, brainstorming words that relate to the business. This is a very important part of the design process as we like at Goose Design to show ideas and possibilities so that the client has a selection of directions the design could go in. At Goose Design, we like to give high quality thumbnail ideas so the client has a visual hit of different ideas. 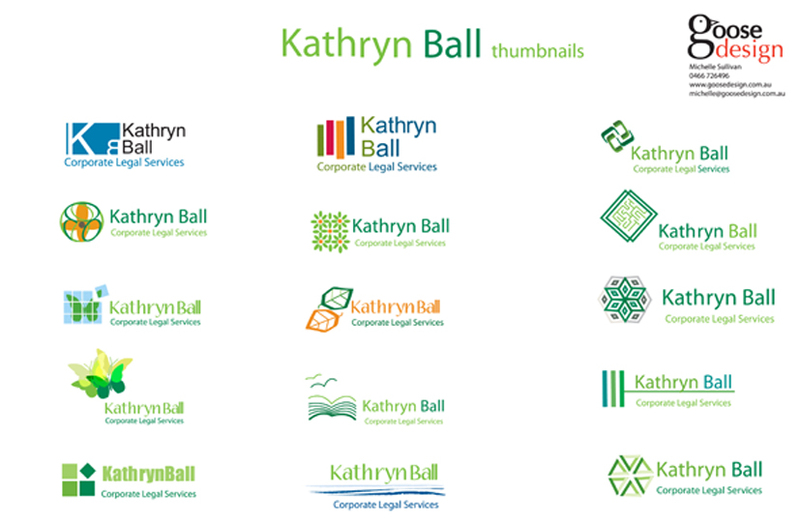 From these thumbnails we pull together elements of the designs that the client likes until we narrow down to the logo/design that the client will love and own. The final design will go through a process of checks to make sure it is print ready or ready for use on the internet.